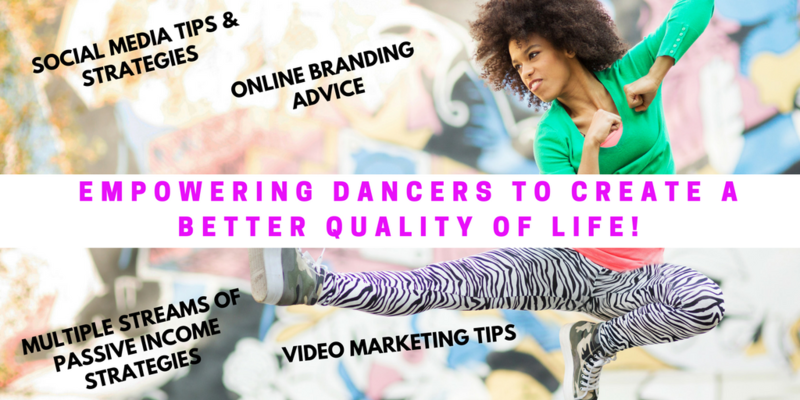 Navigating Dance Life in NYC, with Choreographer, Jennifer Archibald, This Sunday On The Kiner Hour Radio Show - The Let's Talk Dance Blog - Empowering Dancers To Create A Better Quality of Life! 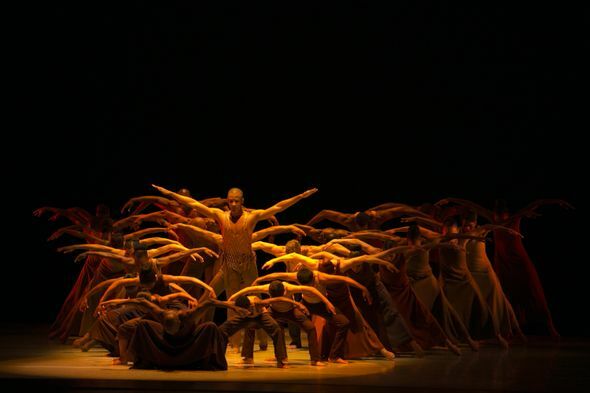 This Sunday, on The Kiner Hour Radio Show, Special Guest, Choreographer and Artistic Director of Arch Dance Company, Jennifer Archibald. Join us as we talk about how to successfully navigate through the dance world in New York City as a dancer/choreographer. 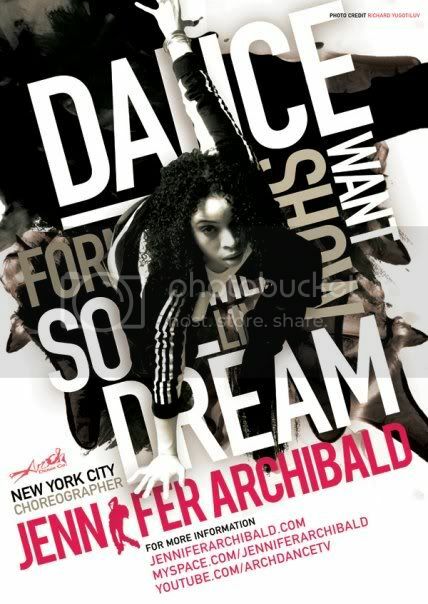 Jennifer Archibald, Founder and Artistic Director of the Arch Dance Company, graduated from the Alvin Ailey School and has performed across the U.S. at major venues, including the John F. Kennedy Center for the Performing Arts, Aaron Davis Hall, The Lincoln Theatre in Washington, DC, The Duke on 42nd Street, The Colony Theatre in Miami Beach, Judson Memorial Church, Jacob’s Pillow and MTV, as well as in Europe, Russia and Canada. She has staged various off-Broadway shows working with casts from Bring in Da Noise/Bring in Da Funkand the musical Cats. Jennifer has also choreographed for the NBA New York Knicks City Dancers and The Alvin Ailey School. 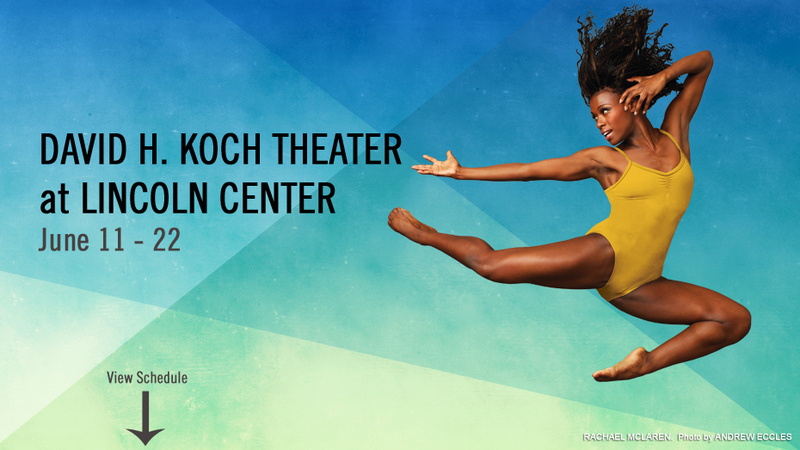 Her works have been featured twice at the Elan Awards honoring Rob Marshall (director of the Academy Award winning film Chicago) and contemporary dance choreographer Lar Lubovitch. She has choreographed for the musicals Carousel, The Music Man, Joseph and the Amazing Technicolor Dreamcoat, and Pippin for professional theater companies; and is also a graduate of the Maggie Flannigan Acting Conservatory specializing in the Meisner technique. The live show begins at 7 pm EST on http://mission101broadcasting.com! Tune in, and call in live at 917-267-8924! The Kiner Hour – Let’s Talk Dance with Ashani Mfuko radio show, every Sunday night, 7-8 pm EST on http://mission101broadcasting.com!! Please Share this on Facebook and Twitter! It’s A New Day For Kiner Enterprises Inc.! Early Childhood Dance Educator, Maria Hanley, and Health Coach, Joanie Johnson Tonight on The Kiner Hour!